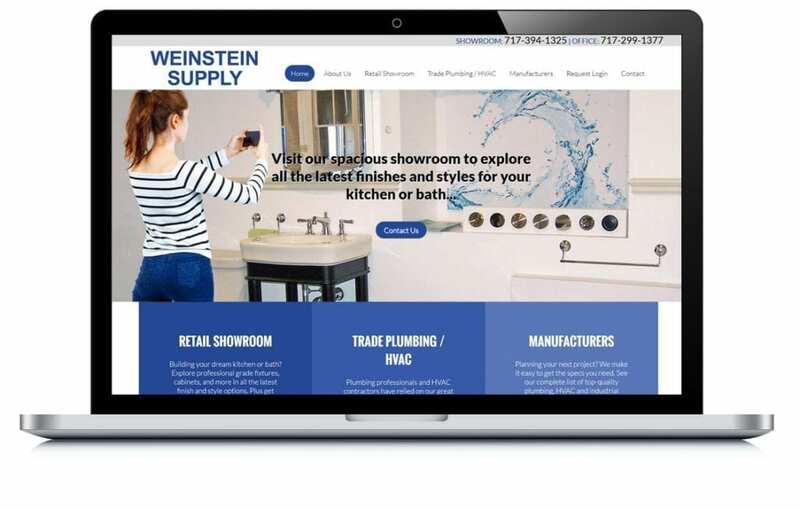 Weinstein Supply wanted to drive more traffic to their showroom. They needed to make it a place where contractors could assist their clients in picking out fixtures. We were able to help make it a place that contractors are proud to show their clients ideas of what their dream homes could look like.